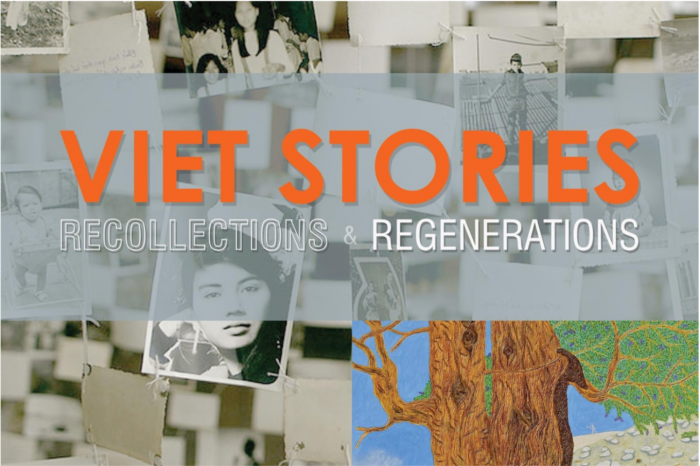 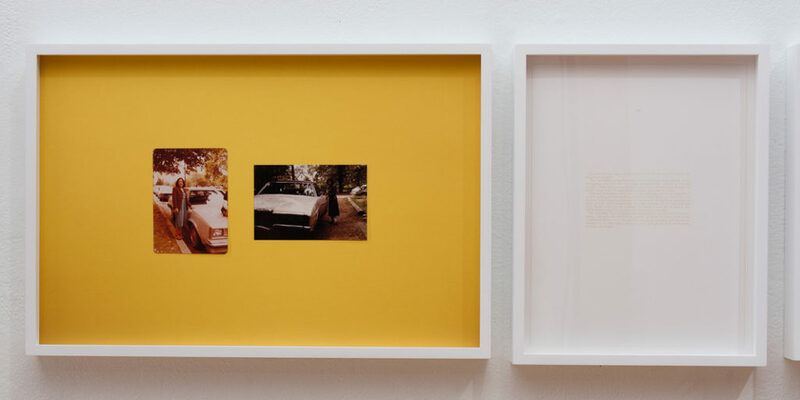 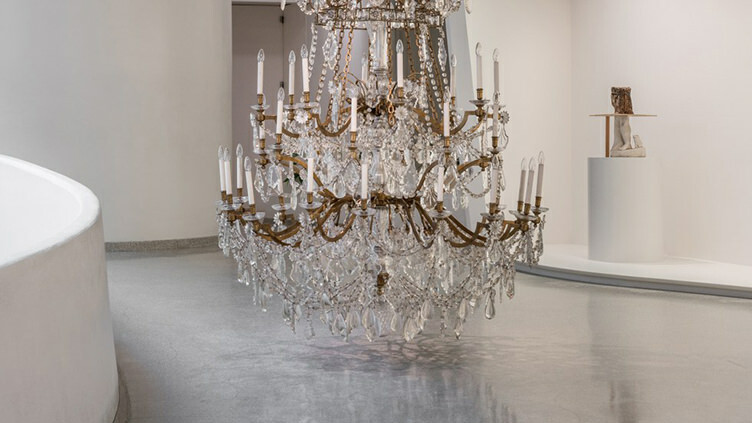 VIET STORIES: Recollections and Regenerations is an art, history, and oral history exhibition at the Richard Nixon Presidential Library and Museum in Yorba Linda, California from February 17, 2018 to May 28, 2018. 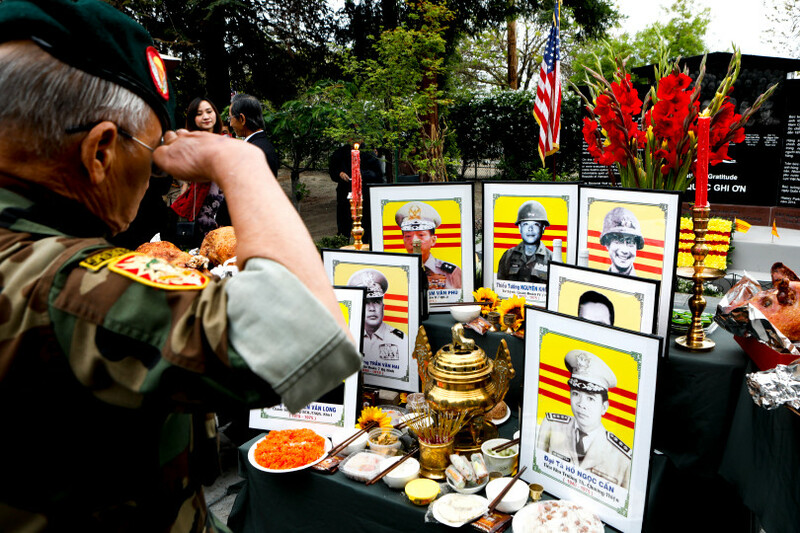 Vietnamese-American community gathered to remember the fall of Saigon 43 years ago. 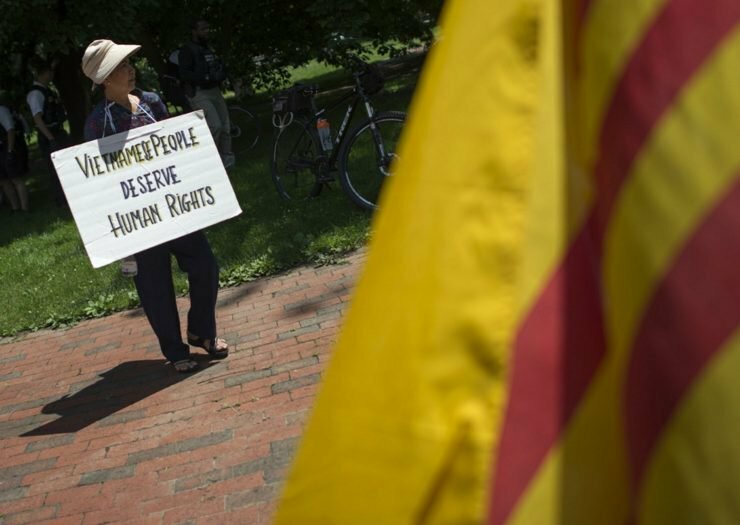 Under the Trump anti-immigrant administration, thousands of Vietnamese immigrants are at risk of being deported. 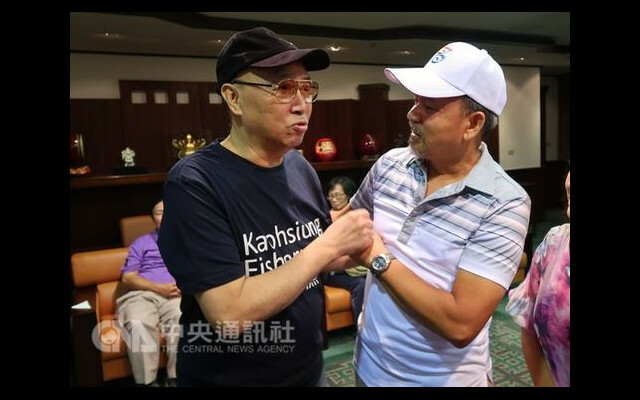 A Vietnamese American, a former refugee, who was saved by a Taiwanese fishing vessel 40 years ago searches for his saviours to thank them. 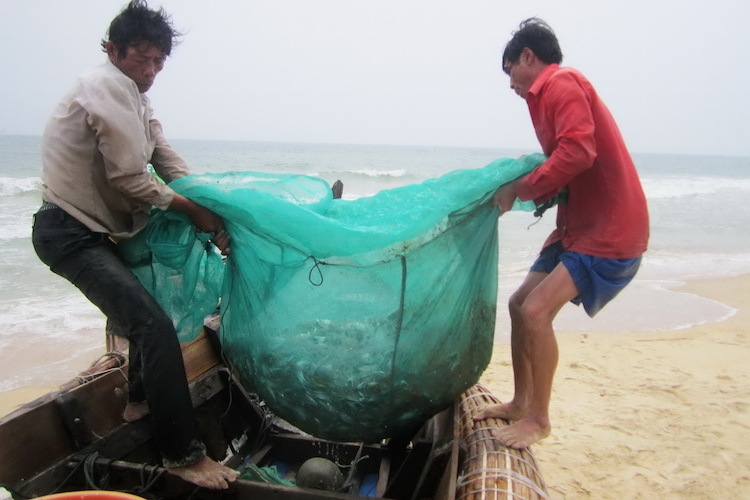 The illegally discharged toxic waste into the sea by a Taiwanese-owned Formosa steel plant has destroyed marine life and left hundreds of thousands of people affected or jobless. 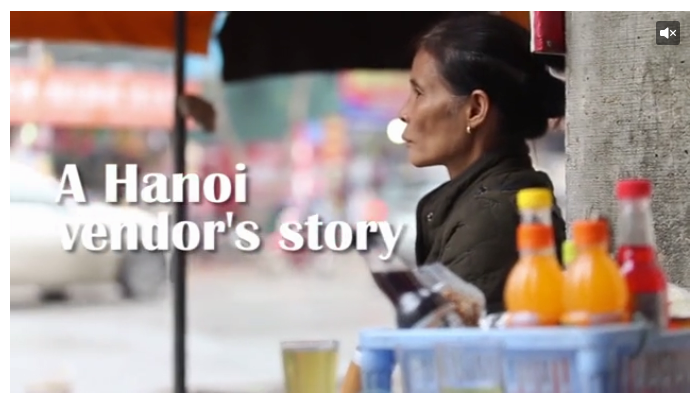 With no other option, thousands of families make their living as street vendors, but Hanoi and Saigon’s cleanup campaigns are forcing them off of sidewalks. 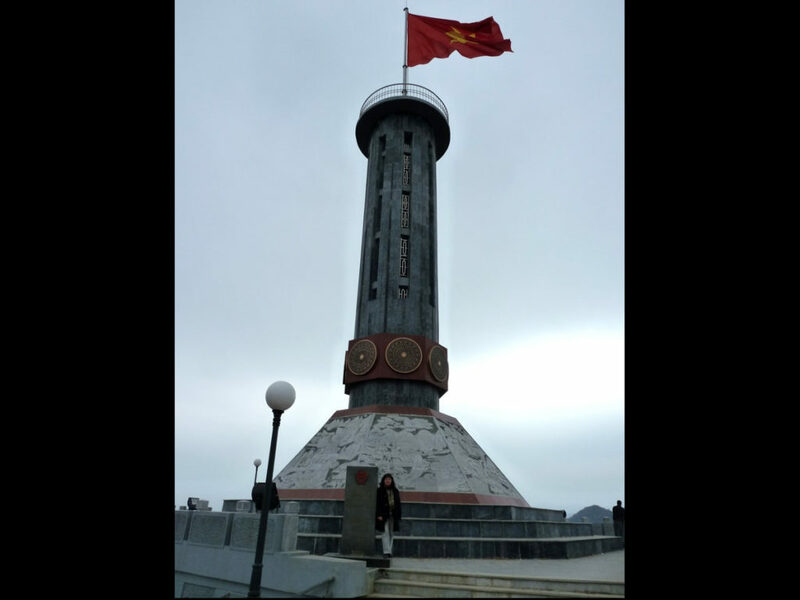 Mathilde Tuyết Trần recalls her experience of April 30 and suggests it be the National Day of Solidarity and Reunification. 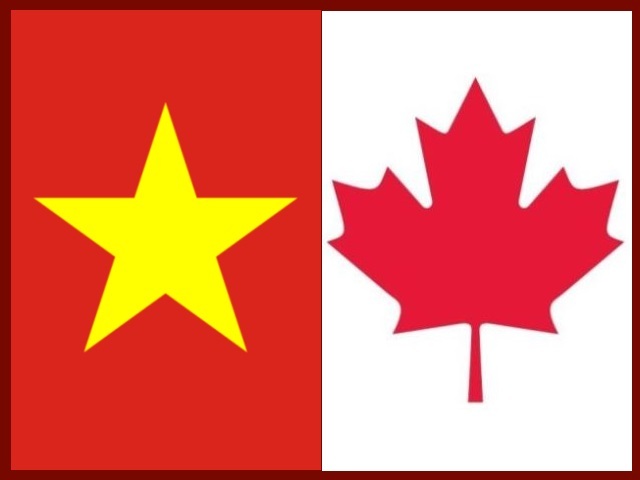 Vietnamese parents and students chose Canada over the United States as their primary overseas study destination,making Canada a top-five host country for Vietnamese students. 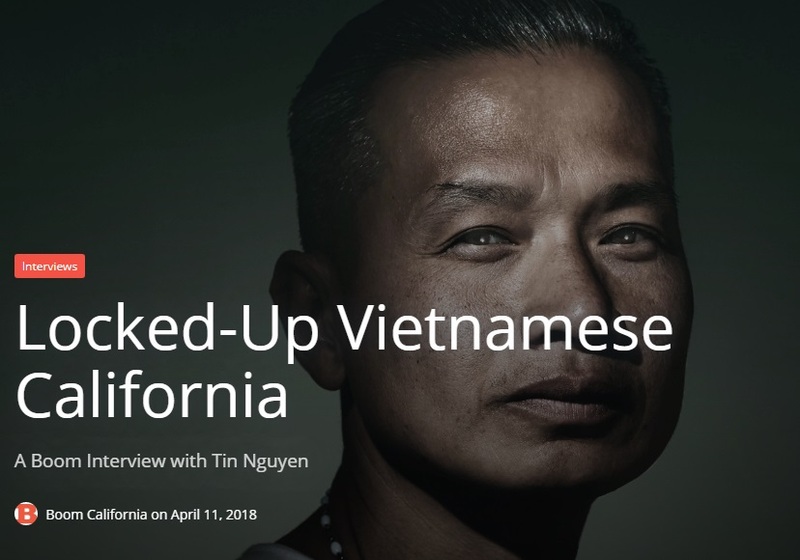 Erik releases a new song, Chạm Đáy Nỗi Đau. 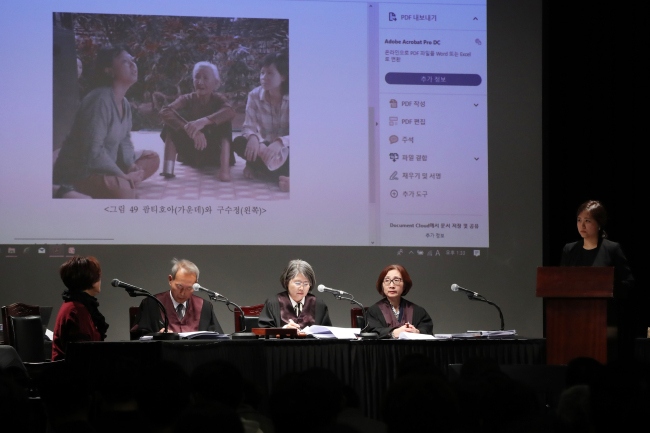 The Korea-Vietnam Peace Foundation and other civic groups organized a hypothetical “People’s Tribunal” to demand official apologies for South Korean atrocities during the war in Vietnam. 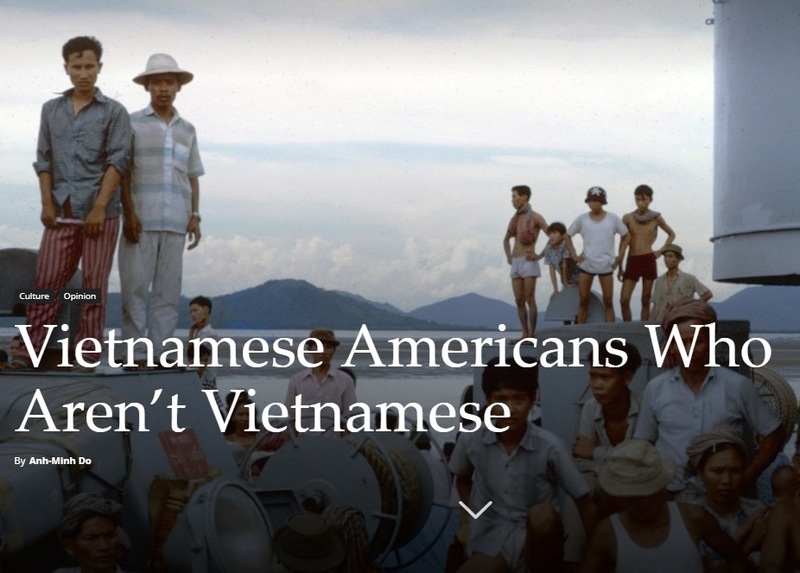 Anh-Minh Do opines about the Vietnamese Americans. 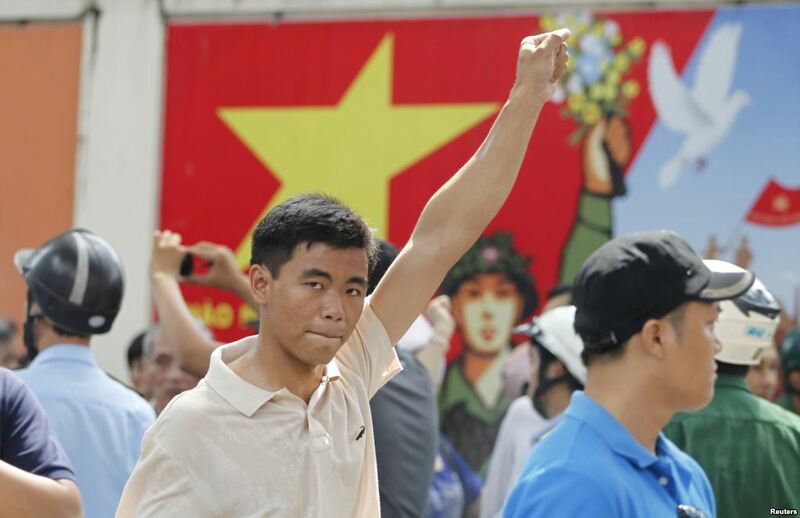 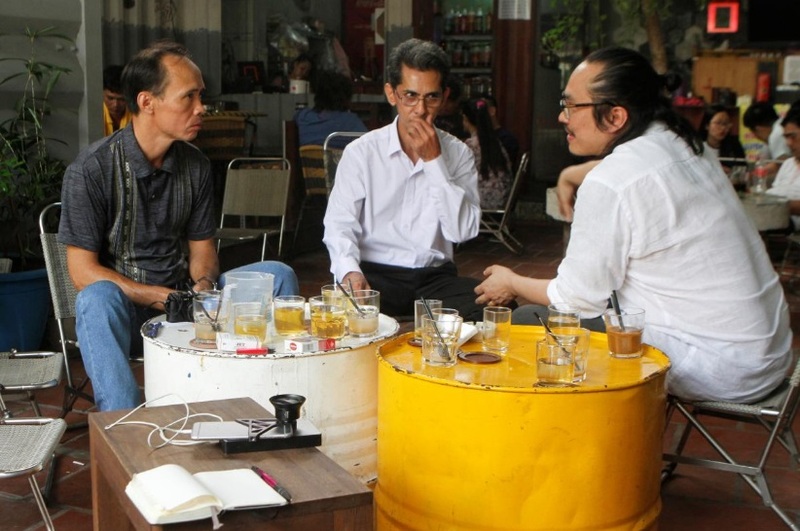 Due to fear of China’s military and economic powers, Vietnam rarely speaks out against China’s imperialistic acts.